Our commitment to you is nothing short of excellence. 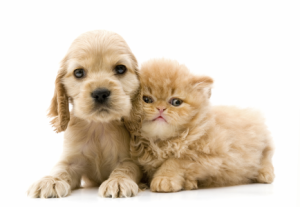 Here at Sunburst, we carry only the healthiest pet foods the world has to offer. Your clients no longer see their pets as animals, but family members. Family members deserve the best.